Maestro(s) Golpeador, El Exotico, Jorge el Intruso Jr. Arena Aficion regular going back to at least late 2012 (when he was 14). 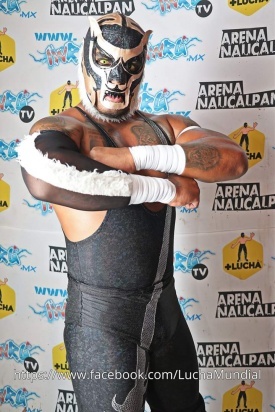 Debuted in IWRG in 2015. This page was last edited on 31 March 2019, at 18:28.